You are at:Home»Categories»International Sports»The Tennis Files: Have top players been paid to lose? 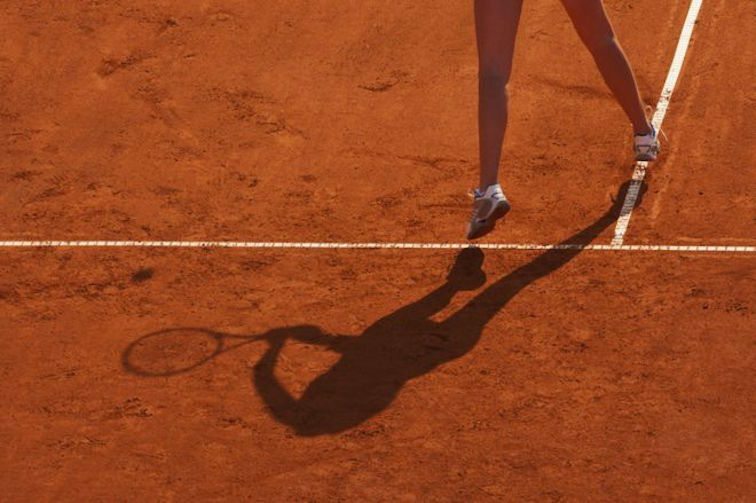 The world tennis authorities have admitted they took no action to pursue 28 top-level players, including winners of Grand Slam titles, named in a secret 2008 report into suspected match-fixing. All were allowed to continue playing and a third were flagged up again after playing in more suspicious games. The revelation is contained in a cache of documents obtained by the BBC and BuzzFeed from tennis insiders. For years the annual tennis tournament in Sopot, a pretty coastal town in Poland, had passed off almost unnoticed. There was little TV coverage and even images of the tournament were rare. But in August 2007 that changed, when Nikolay Davydenko, then ranked number four in the world, took on the Argentine player, Martin Vassallo Arguello, ranked well below him. Davydenko should have been the overwhelming favourite, but something strange was happening to the betting on the game. By the start of the match he was no longer the favourite, and even after he won the first set and led the second, big bets continued to be placed against him. A group of Russian gamblers had staked millions of pounds on Betfair that Arguello would win. When Davydenko retired and forfeited the match Betfair took the unprecedented step of voiding all bets on the game. Tennis didn’t have its own integrity unit at that stage – that would come later – so it hired a team of experienced investigators from the British Horseracing Authority. They then spent almost a year digging into suspicious betting in tennis. The findings from their confidential report have never been made public but whistleblowers passed it to the BBC and BuzzFeed News. 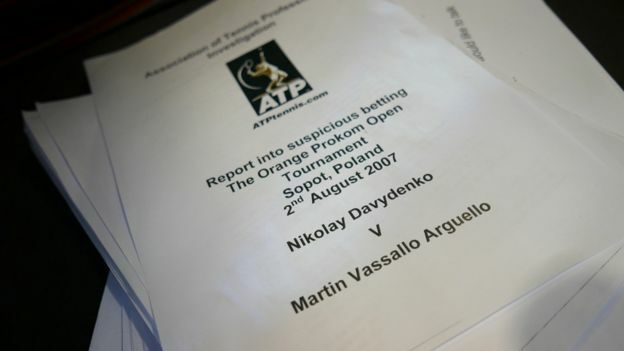 “In almost 20 years of working in the betting industry… I have never seen a match or a race at such unrealistic odds,” writes the inquiry team’s betting investigator, Mark Phillips, after analysing the Davydenko/Arguello game. Investigators asked for but were unable to gain access to his mobile phone or detailed phone records, but they had more success with Martin Vassallo Arguello’s phone. They found a number marked “Davydenko”, suggesting the players might have been in contact, but couldn’t prove it. The investigators also approached the Russian gamblers, one of whom, we have learned, threatened a Betfair employee in Moscow. “These were not people to be messed with,” says a source involved at the time. You can listen to The Tennis Files on File on 4, on Tuesday 19 January at 20:00, or catch up afterwards on the BBC iPlayer. In 2008, the inquiry team presented its report to the Association of Tennis Professionals (ATP). The ATP cleared both players of violating any rules. But the confidential files show how the inquiry team issued a note of caution. The investigation “may well have had a different conclusion”, the team said, if it had enjoyed “the full support of Betfair account holders and all requested itemised telephone billings”. Martin Vassallo Arguello didn’t respond to requests for an interview. The Davydenko match was just the starting point for the ATP investigators, though, as further files leaked by the whistleblower demonstrate. Investigator Mark Phillips analysed betting patterns on thousands of matches and identified three syndicates making vast sums betting on matches that appeared to be fixed. He identified a pattern. “You’d have one player would win a set and then they would go a break of serve up and then almost as soon as that happened there would just be a flood of money for the other player who would then miraculously win eight games in a row,” he says. There was a second group, from Sicily, which had bet on 12 suspicious matches and made more than £650,000 ($930,000) profit. Mark Phillips said the betting on some of the games was “completely farcical and obvious to anyone with any betting experience that the result was almost certainly a foregone conclusion”. Three of these matches were at Wimbledon and another was at The French Open. The third syndicate was in northern Italy and had bet on 28 suspicious matches, again making more than £650,000 profit. This sophisticated operation was, Phillips said, “a bigger threat to the integrity of the sport than either the Russian or Sicilian groups”. Worryingly, he said the way that the gamblers bet on these matches “would strongly suggest that both players in the match are involved in the conspiracy”. Several hours later he tried again. “I would like to talk to you because the match,” the retrieved message said, before it broke off. Vassallo Arguello didn’t respond to questions about his contact with the gambler. 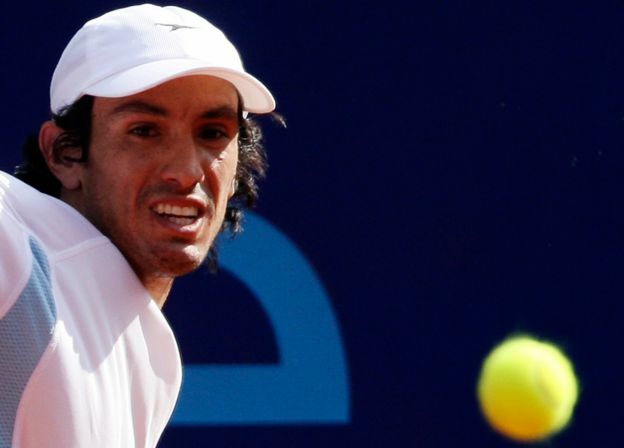 Media captionIn 2011, Daniel Koellerer was banned for life from professional tennis over alleged match-fixing but denied the claims. 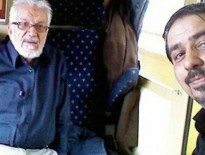 Daniel Koellerer says he was offered bribes in Moscow, Chennai (Madras), and Paris. The largest of these was more than $50,000 (£35,000). He says he refused each time. The investigators commissioned by the ATP handed over five files of evidence to the newly formed Tennis Integrity Unit (TIU) in 2008. 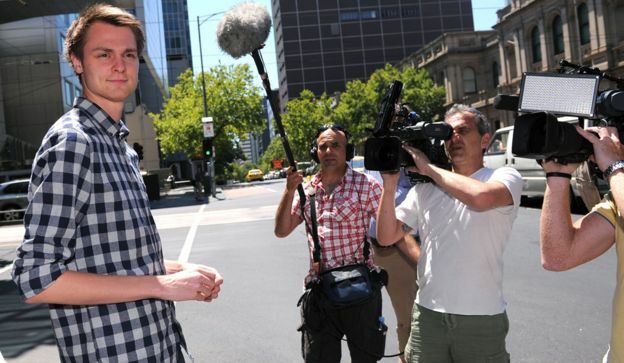 One of them, Mark Phillips, has now decided to break an eight-year silence about the inquiry. After completing their work for the ATP, he and the other investigators from the British Horseracing Authority continued to send alerts to the TIU about suspicious matches, and were surprised by the response. “It soon became clear they didn`t really want our advice on that or anything else,” Phillips says. The 28 players that the investigators highlighted continued to compete at the highest levels without being disciplined. Some have now retired but others are still playing at Grand Slam tournaments, including this week’s Australian Open. The leaked documents and interviews with more than a dozen sources indicate that 16 players who over the last decade have been ranked in the top 50 have been repeatedly flagged up to the TIU. They include several Grand Slam doubles winners. Without access to their phone, bank and computer records it is not possible to determine if they have personally been taking part in match-fixing, so the BBC and BuzzFeed News have decided not to reveal their names. But the Tennis Integrity Unit, which says on its website that it enforces “the sport’s zero-tolerance policy towards gambling-related corruption worldwide”, does have the power to demand all this evidence from any tennis professional. It’s not just betting organisations who feel this way. In 2013 the Tennis Integrity Unit was sent a list of 28 players provided by a convicted match-fixer to a national police force we cannot identify. The TIU had been warned about several of those players by betting organisations years earlier. “They are just big-brand protectors. They try to bury stuff as much as they can,” was the scathing assessment of a senior police source in the Australian state of Victoria, which has one of the most active sporting integrity units, and will be monitoring the Australian Open. Chris Kermode chief executive of the Association of Tennis Professionals (ATP) says “the idea that tennis is not acting appropriately is ludicrous”. The evidence provided against the 28 players in 2008 was too weak to act on, he said. 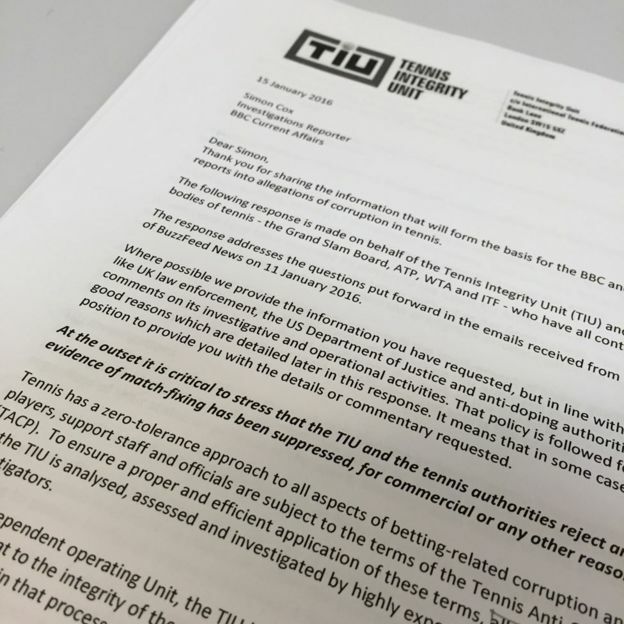 In a statement, Nigel Willerton, the head of the Tennis Integrity Unit, said that the Uniform Tennis Anti-Corruption Programme introduced in 2009 could not be applied retrospectively, and that “as a result, no new investigations into any of the players who were mentioned in the 2008 report were opened”. 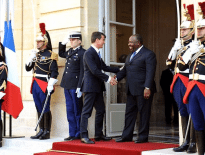 The previous anti-corruption code, it would seem, was less rigorous. Willerton also pointed out that 18 successful disciplinary cases have been brought against players, officials and support staff since 2010. Gamblers keen to get an edge over their rivals have taken to employing “courtsiders”, who send back live data to syndicates and betting companies while a game is under way. In 2014 a British man became the first person to be arrested while engaged in the practice, at the Australian Open tennis tournament, writes Simon Cox.